Click your heels three times because tickets are now on sale for the tour of The Wizard of Oz in Boston. This new staging of the classic musical will play Boston Opera House from January 12 through January 14, 2018. The Wizard of Oz is a spectacular celebration of the classic 1939 MGM film. The show is a new, refreshed and lavish rendition of the beloved classic. Audiences young and old, seeing it for the first time or the fifth, will be dazzled by the brightly colored sets, charmed by its timeless score and enthralled with its breathtaking special effects. This production is based on the book by L. Frank Baum and features music by Harold Arlen, lyrics by E.Y. Harburg, direction by Dean Sobon and choreography by Amy Marie McCleary. When a tornado rips through Kansas, Dorothy and her dog, Toto, are whisked away in their house to the magical land of Oz. They follow the Yellow Brick Road toward the Emerald City to meet the Wizard, and en route they meet a Scarecrow that needs a brain, a Tin Man missing a heart and a Cowardly Lion who wants courage. The Wizard asks the group to bring him the broom of the Wicked Witch of the West to earn his help. 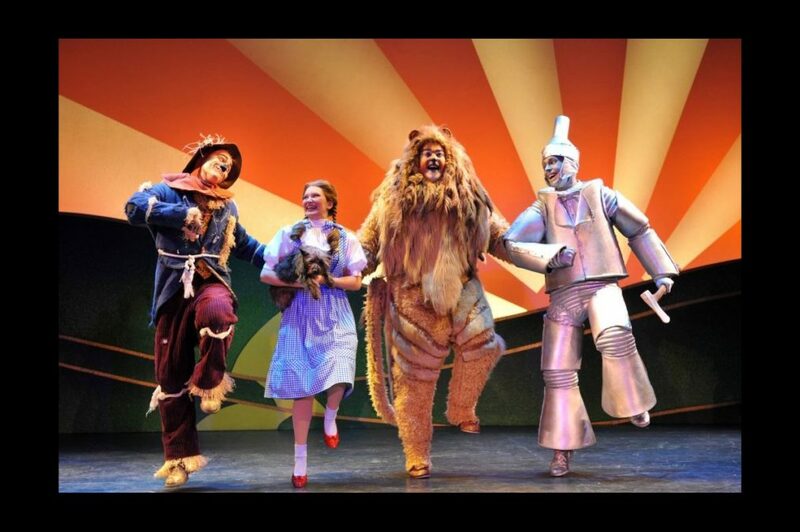 The Wizard of Oz tour stars Kalie Kaimann as Dorothy, Kirk Lawrence as Professor Marvel/The Wizard, Emily Perzan as the Wicked Witch of the West, Victor Legarreta as Lion, Christopher Russell as Tin Man, Chris Duir as Scarecrow, Ashleigh Thompson as Glinda and Murphy as Toto. Book your trip down the yellow brick road today!